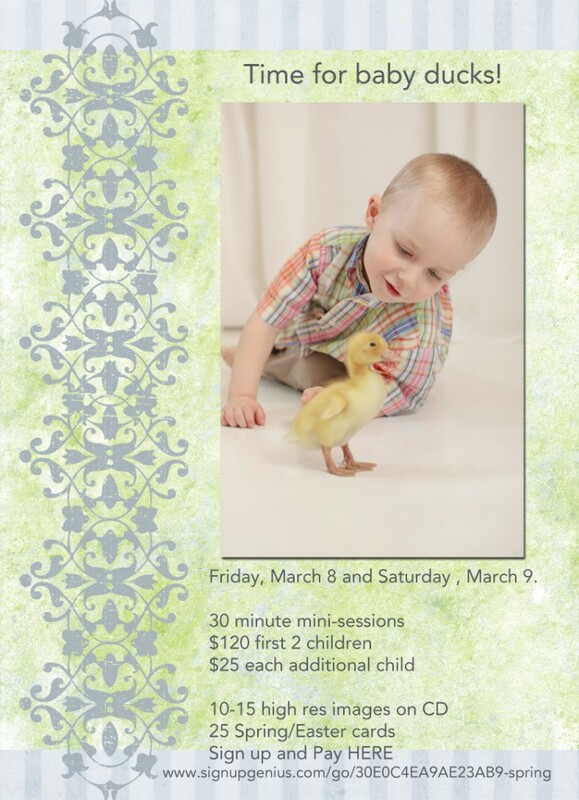 spring mini-session – baby ducks! It is that time again! 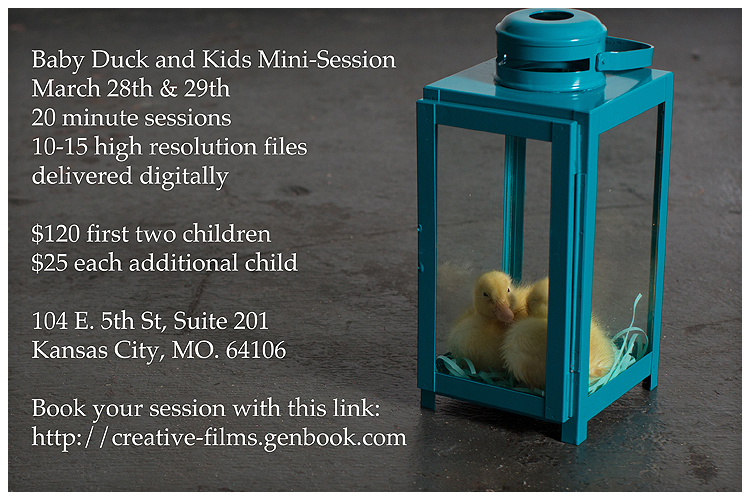 Mini sessions with your little ones and some very cute newly hatched baby ducks! There are only a few sessions left available this year – Click here for the link to the calendar and to reserve your spot! Back by popular demand – Babies and Ducks.